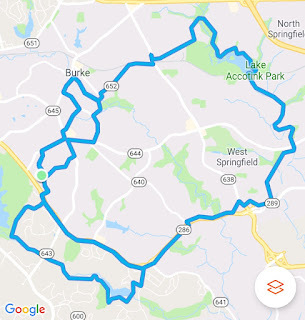 Join FABB for a family friendly beginner ride on the day after Bike Your Park Day that has: - 5 mile starter loop - 7 mile advanced starter loop - 16.3 mile medium loop. 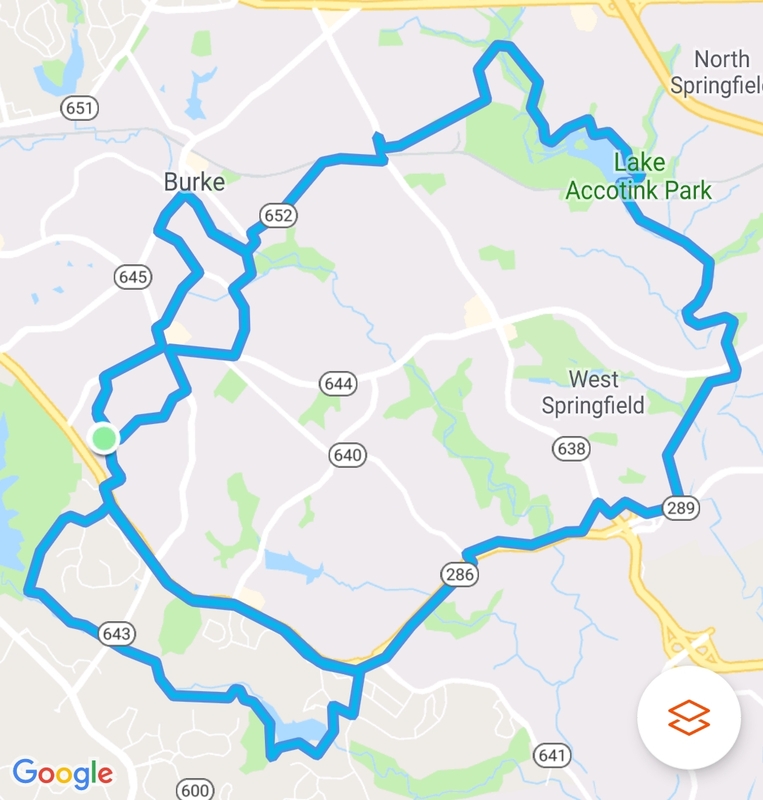 Jorge Torrico of FABB will lead this ride that starts at Cherry Run Elementary School at 9am this Sunday, September 30. Register on Eventbrite. All riders must wear a helmet and sign a liability waiver.